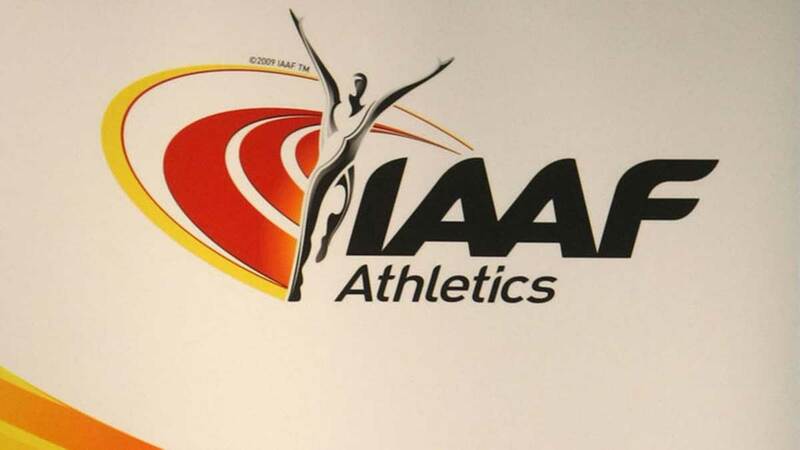 The House of Representatives yesterday ordered investigation into the alleged disappearance of $150,000, which the International Amateur Athletics Federation (IAAF) sent to the Athletics Federation of Nigeria (AFN).The lawmakers have also summoned Sports Minister Solomon Dalung, top AFN officials and the Central Bank of Nigeria (CBN). The decision to probe the ‘missing’ $150,000 followed a motion of urgent national importance by Hon. Diri Douye, who noted that the reports in various media outfits that the IAAF paid $150,000 to AFN instead of $15,000, which is it’s annual grant to member federations for the year 2017. The House resolved that the Committee on Sports should carry out a forensic audit on this alleged looting of the excess grant payment, refund the money to the IAAF to prevent Nigeria being banned and to put measures in place to prevent such occurrence in future. Also, the House summoned the minister of sports, AFN and CBN and other connected parties to explain their roles in the matter. He added that some members of the AFN called for an emergency congress to look into the scandal and have faulted the Sports Minister, Dalung, who was said to have set up a committee to probe the circumstances surrounding the missing grant.